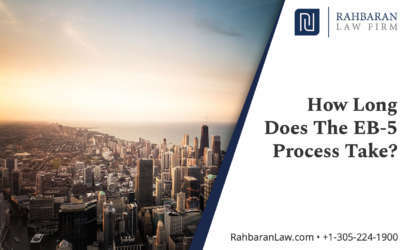 From Miami to Washington DC, Rahbaran & Associates has helped hundreds of immigrates like you achieve their green card and American dream through these official sources. Learn more about each program and if you qualify for permant residance inside the United States. Fast – An expeditious path to gain permanent residency in the United States for you, your spouse and unmarried children under the age of 21. Freedom to Live Anywhere – The flexibility to reside where you chose in the United States. This includes areas such as Miami, Florida with no state income tax. 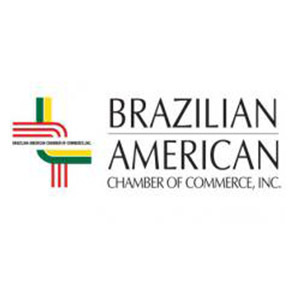 No Educational, H-1B or Visa Sponsor Required – No language or educational requirements. No need to prove your employment or have a sponsor. Security – Feel safe at home, streets, or wherever you travel around the United States. Education System – Enjoy for you or your family low-cost and world-class education from elementary to high school. 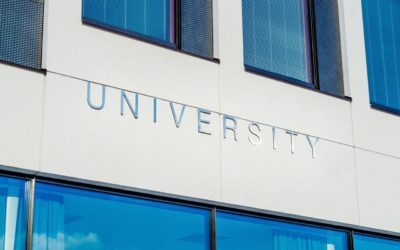 You’re also eligible for special grants and scholarships at some of the world’s top universities. Potential for US Citizenship – After five years of permanent residence in the United States, you are eligible to become a natural citizen with many other benefits such as a US Passport. 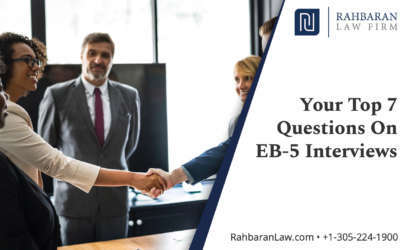 Let an EB-5 immigration consultant guide you through the process to your US Visa. Allowing you to build a new beautiful life in the United States. 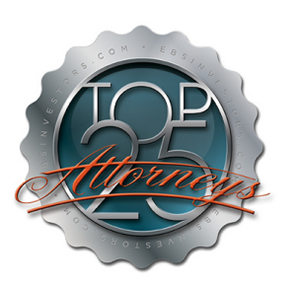 I needed an immigration attorney to deal with an EB-5 application for a family friend. They dealt with it professionally and fast. Everything was explained from A-Z, and they got the job done on time. 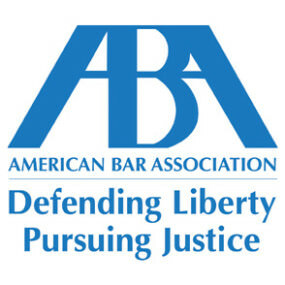 I was even given my attorneys cell number… wow don’t see that every day. I had originally gone to another lawyer that enticed me with a cheaper price but messed up the application… ended up costing me more. Wish I had gone here first. Anyway I highly recommend them. He was extremely helpful and persistent in completing a very complicated immigration issue for my family and me. I would not hesitate to recommend him to anyone. His law firm is extremely professional, and even though we had seen multiple lawyers before consulting with him, he got the job done. Thank you, Thank you Thank you!!! 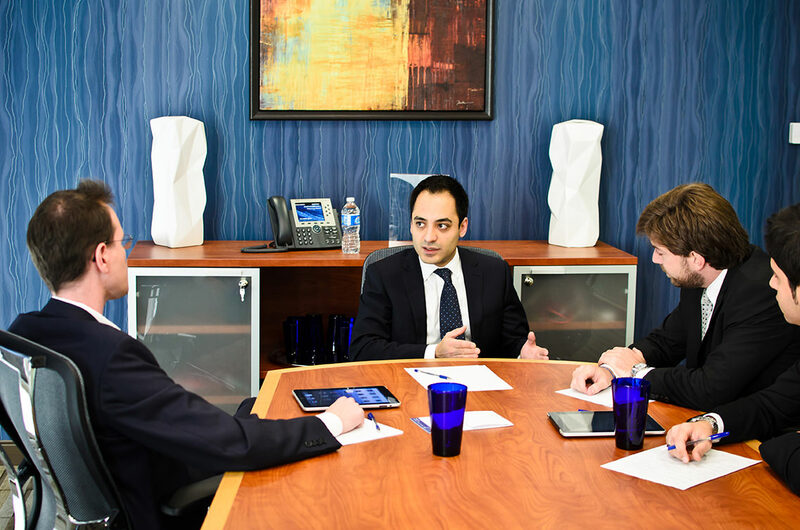 Reza was extremely helpful – he provided me with clear, sound advice about a complicated immigration issue I was facing. He is a kind person who really cares about his clients and sincerely wants to help them. Thank you, Reza. I sincerely appreciated your advice. Follow our blog and newsletter for informative videos and posts about avoiding an immigration disaster. Also learn how you can get more involved, and plan your for your immigration. Giving you and your family a better chance at a better life. 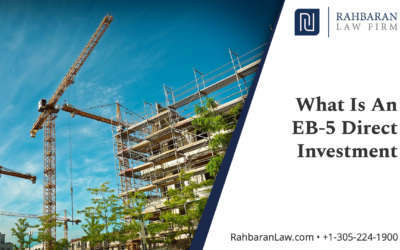 How Much Time Does The EB-5 Process Take? 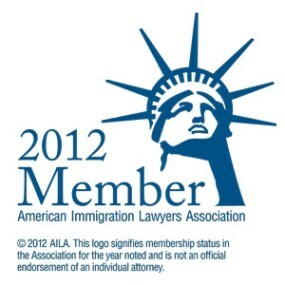 We provide comprehensive immigration counsel to individuals and multinational corporations. 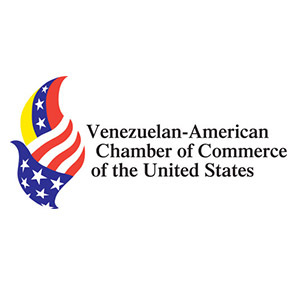 We understand the legal, political and business contexts in which immigration concerns arise, and deliver customized and practical solutions to businesses as well as individuals maneuvering the complexities of U.S. Immigration policy. As a firm, we can offer counsel in English, Chinese, Farsi, Russian, Spanish, Portuguese, Arabic and French. 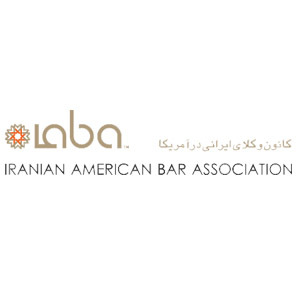 Reza Rahbaran is the managing attorney specializing in the EB-5 Visa Program as well as OFAC licensing matters. Still Have Questions About Your Investor Visa? Browse our FAQ here or contact us directly through the form. You can also contact one of our immigration consultants to help with your visa application process or answer any questions you may have.